My dad passed away at the end of November last year, and I am finding that he saved everything for the past ninety-one years. 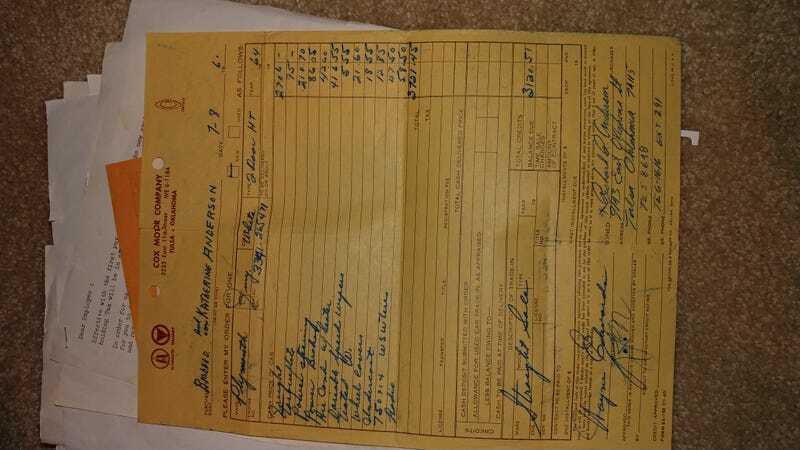 Case in point, one purchase order for a 1964 Plymouth Fury. I learned to drive in this car, push button automatic transmission and all. I wish we still had it.